Say Thank You... I'm Sorry... or Thinking of You... with flowers from THE POTTY PLANTER & FRIENDS. 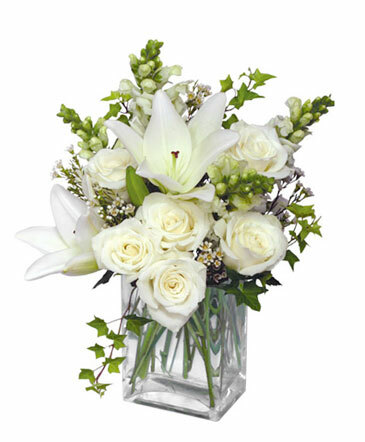 Send one of these uplifting bouquets, along with your best wishes for a day that is happy and sweet. 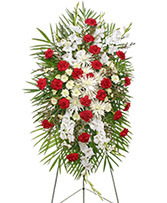 Order flowers online 24/7 or call and place a direct order if you prefer.